In a simple tweet, Sundar Pichai stirred up some excitement last month by revealing that Inbox would be rolling out to apps customers "imminently." A few days later, Google invited apps administrators to indicate interest by shooting an email to [email protected] Soon after that, surveys began going out to interested admins, and today it looks like some apps customers have been granted access to Inbox for their apps accounts. The apparent rollout coincides with an update to Inbox 1.4 (which you can of course find over at APK Mirror). While Google doesn't seem to have officially acknowledged the rollout (or emailed many apps admins with the news) we've received several confirmations, and as it turns out Android Police is among the apps domains with newly-granted access. 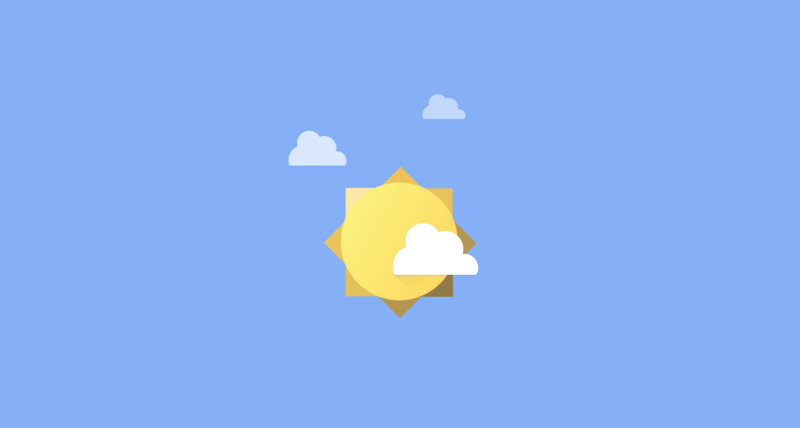 After a few minutes of bundling, my AP email account has never looked so sunny. If you're an admin interested in getting Inbox switched on for your domain, check out Google's support article on getting and activating Inbox access for your users.